Europe and the World Beyond focuses geographically on peoples of South America and the Mediterranean as well as Africa--but conceptually it emphasizes the many ways that visual constructions of blacks mediated between Europe and a faraway African continent that was impinging ever more closely on daily life, especially in cities and ports engaged in slave trade. 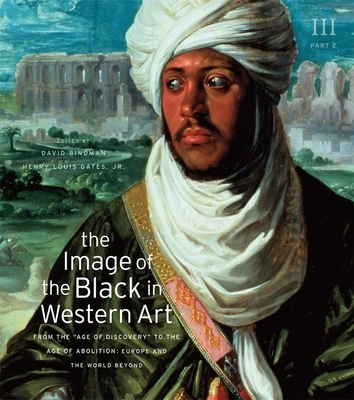 The Eighteenth Century features a particularly rich collection of images of Africans representing slavery's apogee and the beginnings of abolition. Old visual tropes of a master with adoring black slave gave way to depictions of Africans as victims and individuals, while at the same time the intellectual foundations of scientific racism were established.